Habit5 Lincolnshire’s leading full-service market research agency, has recently celebrated its’ fifth birthday. The Lincoln-based agency which has grown through implementing online surveys, focus groups and one-to-one interviews for household name clients like: Mercedes-Benz, Interflora and the Woodland Trust, is not basking in past glories though, instead it is very much focused upon ensuring future success over the next five years’. 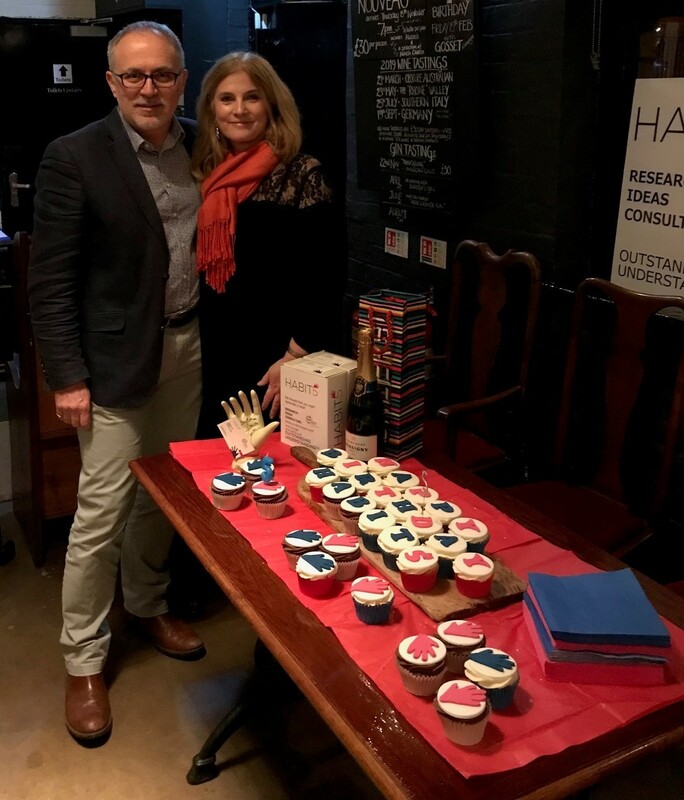 David Jones, Founder and Managing Director of Habit5, with Lisa Beal, Research Consultant at the agency, both attending the company’s Fifth Birthday Party at The Pessimist Gin and Wine Bar in Lincoln. Habit5 are working with a client at the moment to establish one of the first online research panels made up exclusively of residents of Lincolnshire. Andy Prodger, Research Manager at Habit5, is closely involved, “We’re keen for as many people as possible to sign up to the Panel. We want it to be as representative as possible of the entire population of the county.” Members of the Panel will be invited to participate in up to four research projects a year focused upon issues directly affecting the county. • business decision makes including – healthcare practitioners, fleet managers, growers, buyers, environment and sustainability professionals, head teachers, SMEs, corporate decision makers, MDs and CEOs.